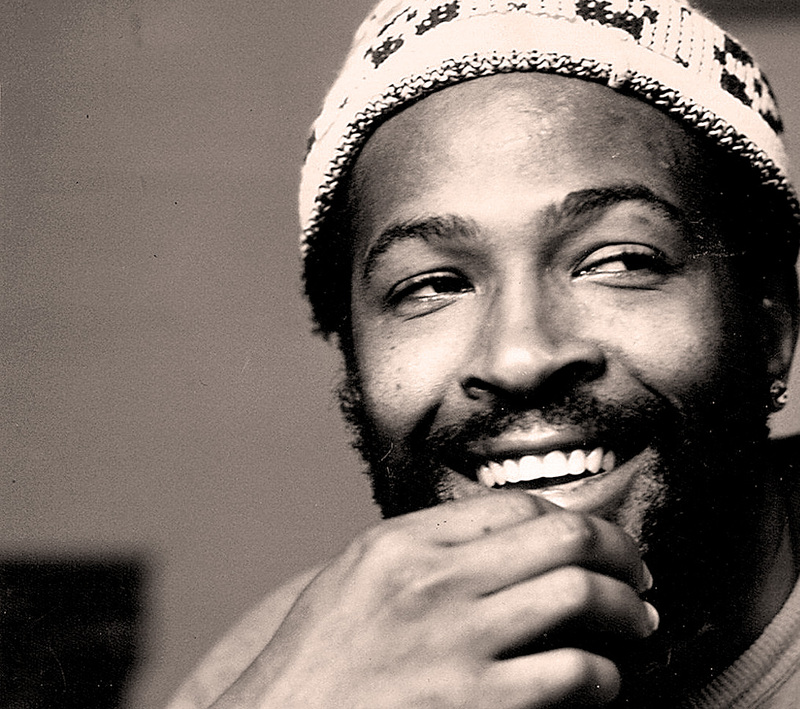 I read the other day that there’s a new Marvin Gaye album coming out. 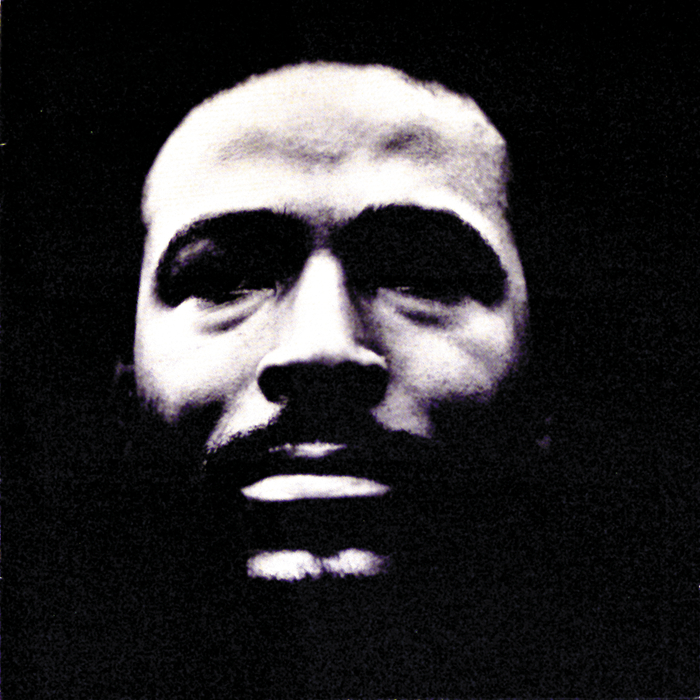 It was referred to as “the lost album from 1972.” So I really don’t know if it truly is an album Marvin was excited about releasing all those years ago, and the record company didn’t want to put it out or vice versa. Or it could be that somebody has assembled some songs that were never released, and now they’re just trying to make money off some lost recording tracks. I don’t know. I do know that Marvin died in 1984, and it seems like if this was up to his usual standards, he would have made sure something was done with this music in the dozen years between the time it was recorded, and when Marvin passed away. At any rate, the album is going to be called “You’re The Man.” And it’s slated to be released at the end of next month.